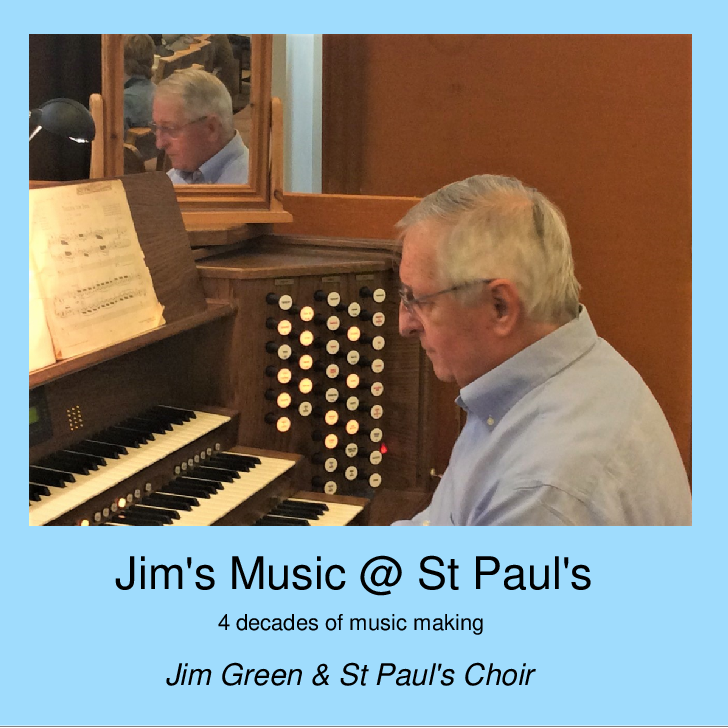 Encouraged by requests from parishioners for a CD of music played on St Paul’s wonderful organ, Jim Green has compiled 24 of his favourite pieces for piano, organ and choir, recorded over 4 decades. With luck, these will appeal to almost everyone! sound absorption on the back wall and roof. more speakers to distribute the sound more evenly. replacing some of the audio equipment. enlarging and elevating the sound desk. 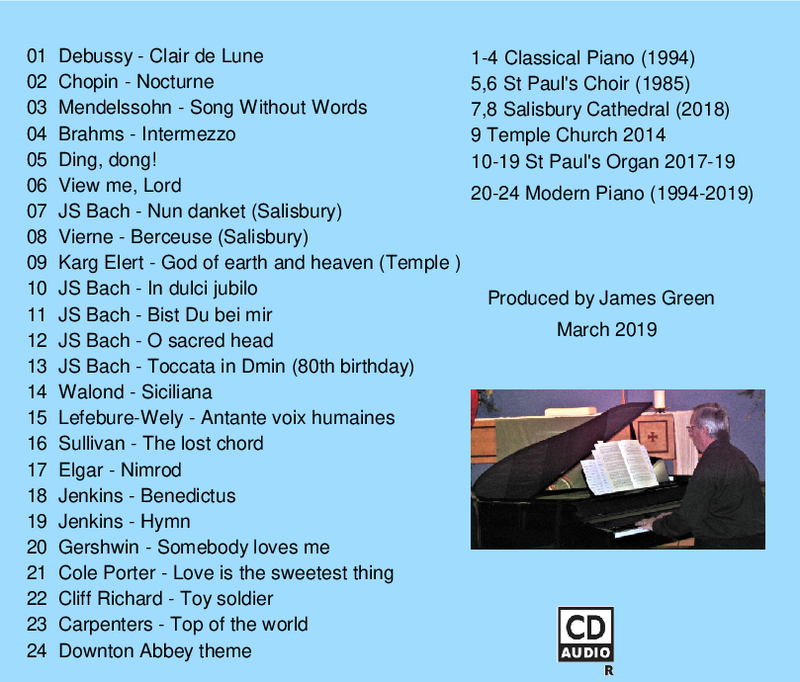 The CDs are on sale for a suggested donation of £8. They will be available at church services and events, or can be ordered by email.